Editing is important. It can make the difference between a good manuscript and a GREAT manuscript. 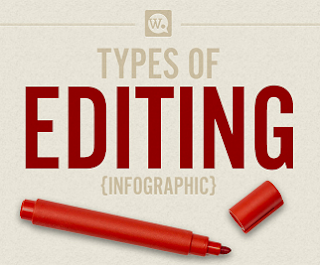 This infographic takes a look at the different types of editing and breaks down what is covered in each one.